WILLIAM WOOD is the bestselling author of eight novels and one nonfiction book. As a deputy district attorney in California, he handled thousands of criminal cases and put on over 50 jury trials. 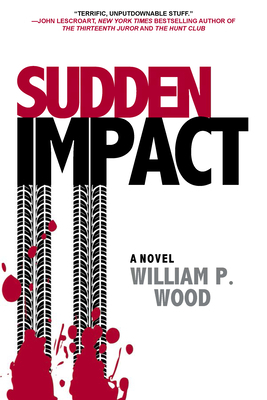 Two of Wood's novels have been produced as motion pictures, including Rampage, filmed by Academy Award winning director William Friedkin (The French Connection, The Exorcist, Rules of Engagement), and Broken Trust, filmed by Jane Fonda Films with the screenplay written by Joan Didion and her husband John Gregory Dunne. Wood's books have been translated into several foreign languages including French, Spanish, Japanese, German, Greek, and Polish. He lives in Sacramento, California.